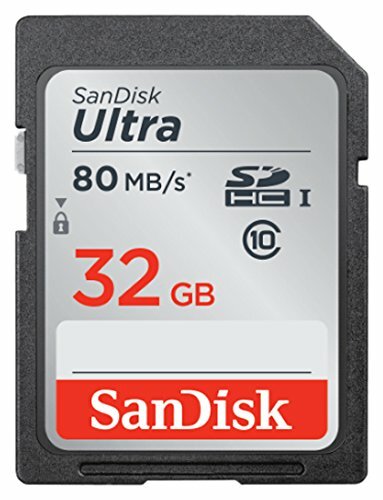 The SanDisk Ultra SDHC Memory Card is twice as fast as ordinary SDHC and SDXC cards, allowing it to take better pictures and Full HD videos. Its faster write speeds and Class 10 video recording performance make it a great choice for compact to mid-range point-and-shoot cameras and camcorders to capture top quality Full HD 1080p video and amazing pictures. This is the 32GB edition.